Aggression of another household pet toward a specific cat or generalized aggression toward all cats. Aggression of a specific cat toward another household dog or cat. Aggression or fearful behavior toward human family members or visitors. Difficulty introducing a new pet to existing household dogs or cats. Destructive chewing or clawing behavior. Problems with a cat appearing psychologically depressed. safe and successful. 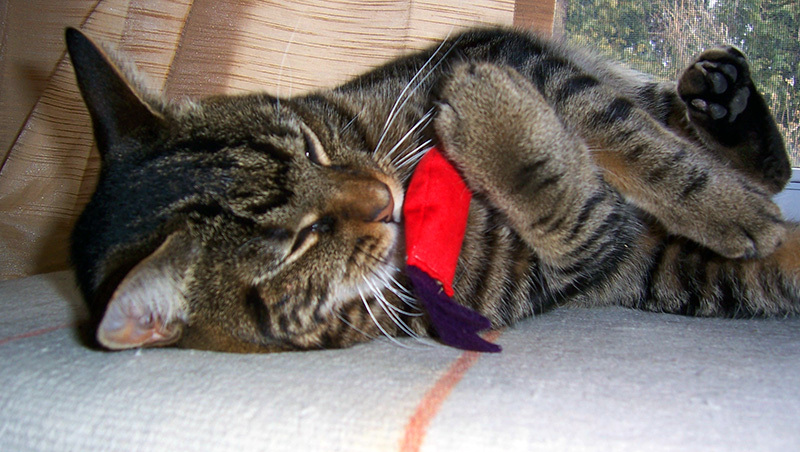 Ultimately, our goal is to provide both you and your cat a higher quality of life. with a $120 per hour travel charge assessed for the time required for the trainer to arrive at your residence. The travel time is typically between 10 to 35 minutes for most areas of Atlanta, provided your appointment is scheduled during a low to moderate traffic period. However, in-home lessons occurring at a distance greater than 20 miles from the trainer’s residence and the CPT Sandy Springs Training Center may incur travel charges both to/from the destination location.